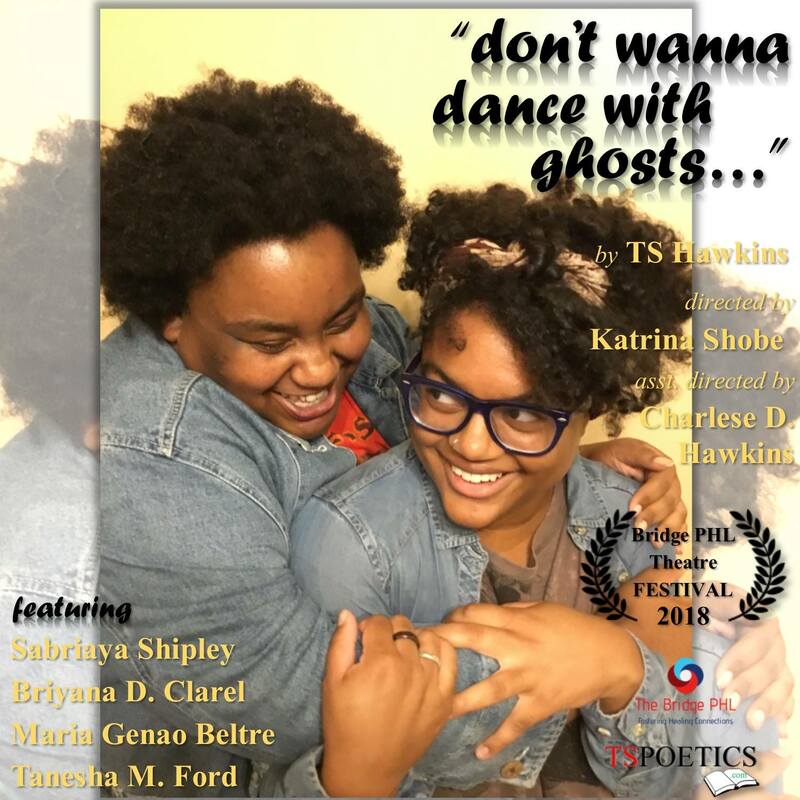 Events: "don't wanna dance with ghosts..." by TS Hawkins is a creative literature work which is perfect as well. I am thinking to share this blog and people will understand about the reality of this blog. This blog is a operfect and creative blog.